When researching Whitetail deer hunts in Illinois LOCATION, LOCATION, LOCATION, just like in real estate is very important. 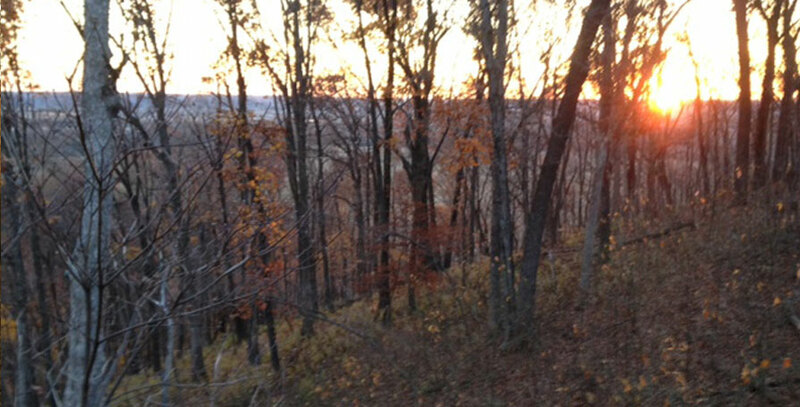 The whitetail deer hunting lodge you pick to hunt with should be in the right location. For whitetail deer hunts in Illinois, that location is West Central Illinois. As you are well aware, Illinois has deer hunting lodges spread out all over the state. There are whitetail deer hunting lodges in southern Illinois, just above the border with Kentucky, as well as on the eastern part of the state by Indiana. While these whitetail deer hunts are good, a quick look at the record books will show that West Central Illinois is the place to be! When we say “West Central Illinois” we are talking about the western part of the state that curves out into Missouri and Iowa and is to the North of St. Louis. This part of the state includes the famous “Golden Triangle” as well as popular hunting counties like Pike County Illinois, and Calhoun County Illinois. 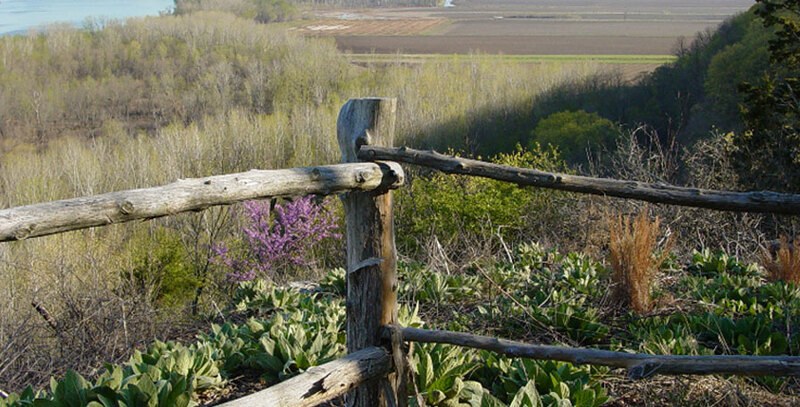 Whitetail Deer Hunting lodges have popped up all over this area over the last 25 years. The entries from this region in the record books validate the genetics and quality of trophy whitetails available in this part of Illinois. 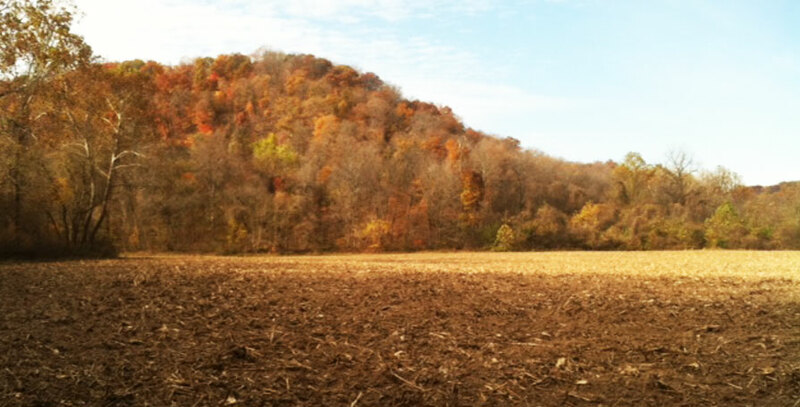 Many of the TV shows you see on The Outdoor Channel or The Sportsman Channel feature deer hunting lodges in this area. So what makes this area so great? 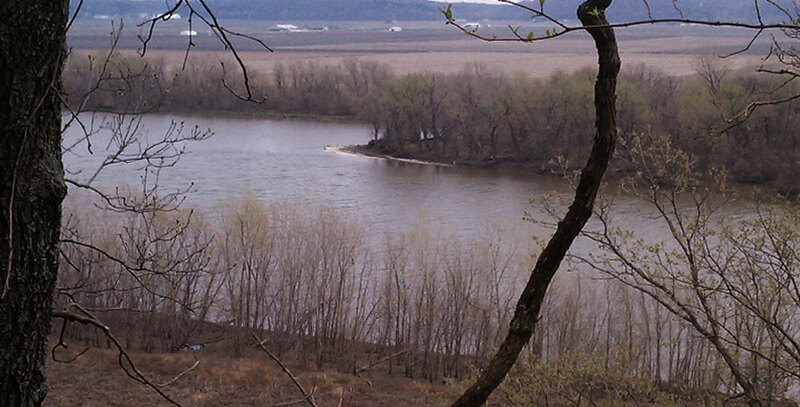 A quick look at a map and you will see two major rivers, The Mississippi and the Illinois River run right through this part of Illinois and merge at the bottom of Calhoun County, right next to St. Louis Missouri. Combine that with some of the most fertile soil and an abundance of natural minerals and you have some of the very best natural ingredients for growing Trophy Bucks. Lastly, the whitetail deer genetics here are also superior to other parts of the state. The bucks in this area grow big and thick with great mass. Take a look at our trophy gallery and you will see what we mean. Fill out our form on our contact us page and lets book us your next whitetail deer hunt in Illinois.